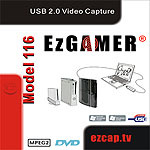 We are a UK/USA company specialising in USB video capture devices. 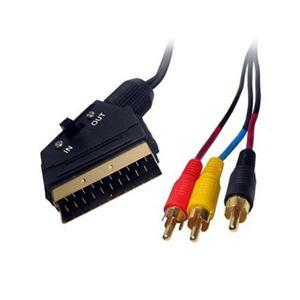 In fact, you can connect the 116 EzCAPTURE to any camera (or wireless camera receiver) that uses an RCA composite connection. 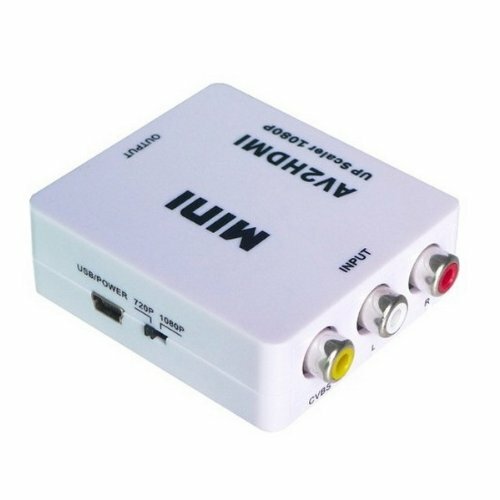 Stream your footage live, over the internet for others to see at the same time using common programs such as Skype, MSN, Yahoo, Justin.tv and many more. 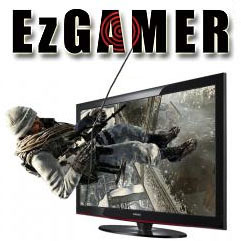 Our EzGAMER® game capture products are made for the serious gamers out there. 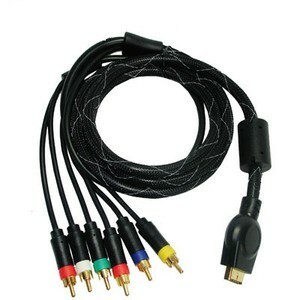 Full editing program enclosed to capture, create montages, voice overs etc and come with all cables required. 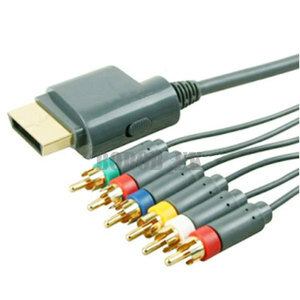 Simply take out of the box, connect and capture. 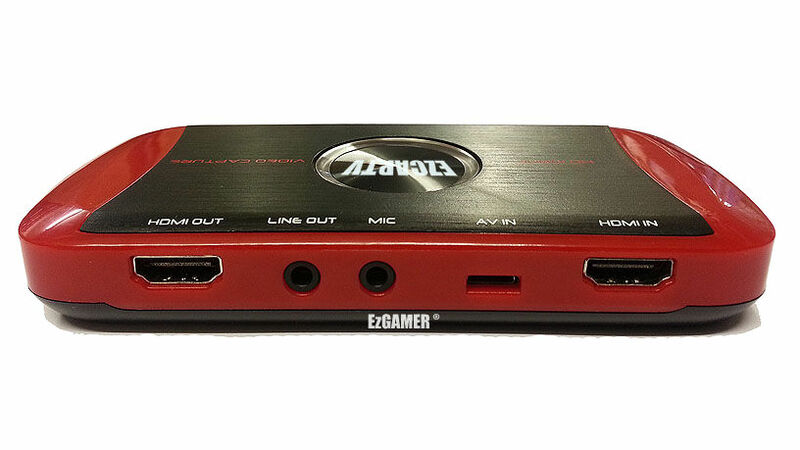 EZCAP.TV 281 EzGAMER game capture card. Full stand alone unit. No pc or MAC required. 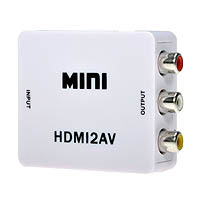 Play in full 1080p HD on your TV and record to USB stick or SD card in stunning 16.9 1080p high definition.